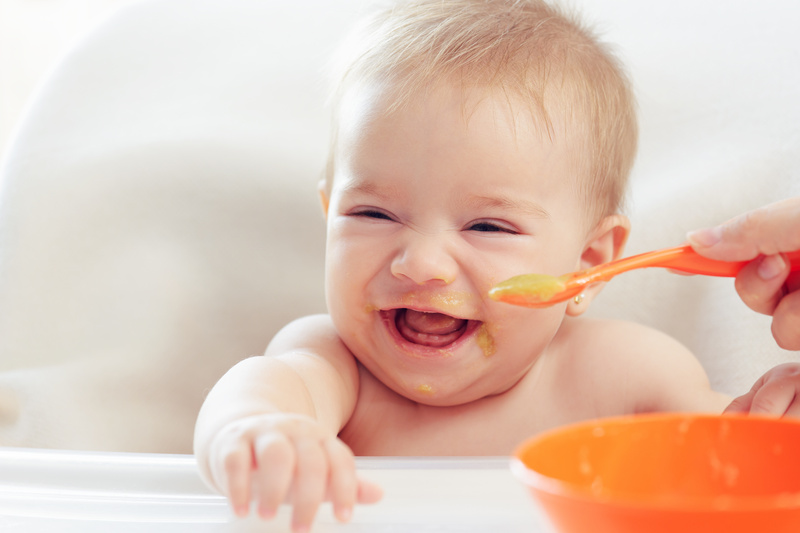 DCRC’s Infant and Toddler Initiative focuses on promoting the healthy social and emotional development of infants and toddlers. 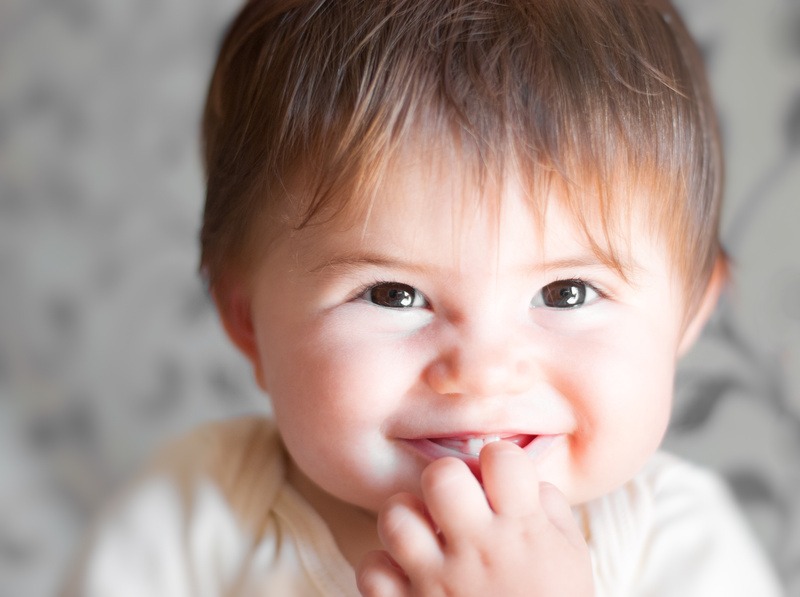 Infants (ages 4 weeks through 18 months) and toddlers (ages 18 – 36 months) can benefit from our approach. At the core of how we approach resilience is the use of nationally standardized, strength- based measures of within-child protective factors. 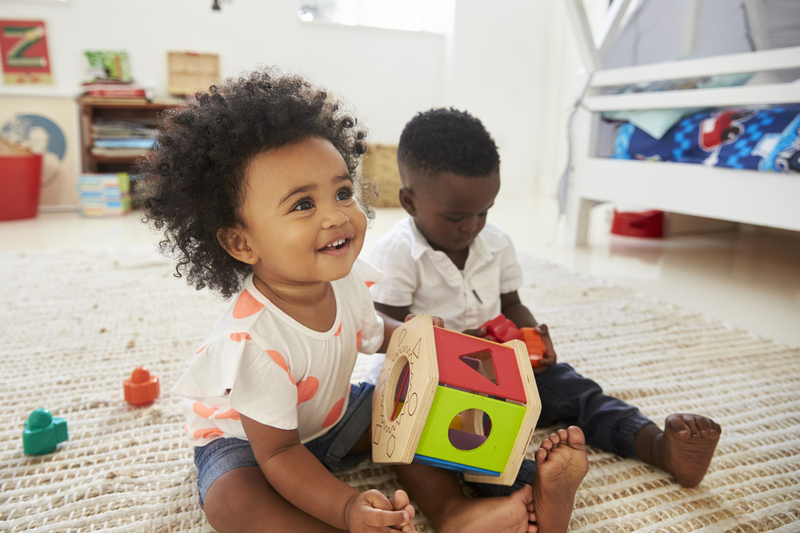 The Devereux Early Childhood Assessment for Infants and Toddlers (DECA-I/T) may be completed by both parents and caregivers and provides reliable and valid data to promote young children’s social and emotional development. 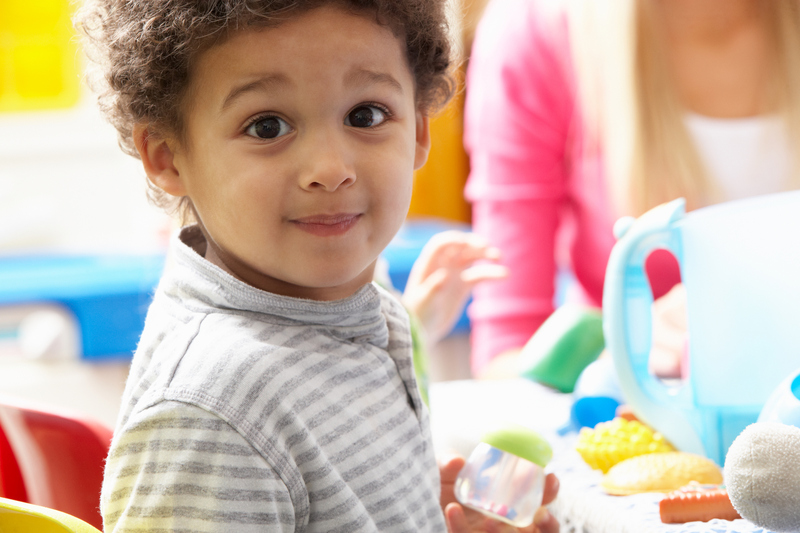 Strategy resources for professionals and families are designed to ensure that screening and assessment data is incorporated into planning efforts for the home and care settings that strengthen children’s protective factors.